Need an Attorney? Key West Attorneys at the Hudson Law Office realize that the Rule of Law is a precious thing, and that it can only survive if those responsible for the system act with integrity. As officers of the court, our Key West Attorney team recognizes the ethical obligations which may, on occasion, require us to pass up a tactic which might gain our client a short-term advantage. In the long term, however, our reputation for doing things right will benefit every client in Key West, the surrounding Key West communities and our country abroad. 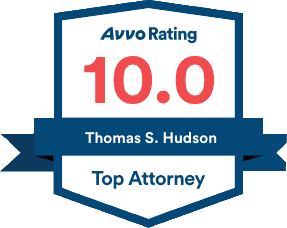 The Hudson Law Office is committed to our clients: people like you who have entrusted us to protect their rights, family, work and possessions. We are prepared to represent you, to fight for your personal injury case, to manage the details, to avoid costly mistakes and to recover damages, so you can put your life back together again. Click here to contact your Attorney (Key West) or call our Key West Attorney office at (941) 358-5400 for a free consultation. There will be no fees or costs until the case is settled!